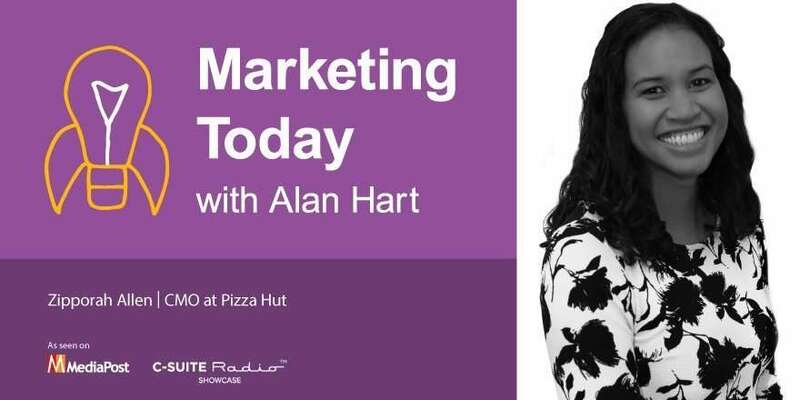 In this week’s episode of “Marketing Today,” Alan spoke with Zipporah “Zip” Allen, who was named CMO of Pizza Hut in January of this year, after having been with the company since May of 2015. Prior to her time at Pizza Hut, Allen was at McDonald’s for eight years. Perhaps most notable in her tenure at McDonald’s was the three years she spent as national marketing manager for Australia.